The architecture is my favorite part of Radio City; I love the look of ostentatious Art Deco, even though I would never decorate my own house that way. The lobby is glitz and glamor from top to bottom, with immense chandeliers, landscapes painted on the walls, and lots of mirrors. The ladies lounge made an impression on The Girl. She was instinctively drawn to sit on the velvet benches in front of the mirrored walls, and ask for her lipstick (aka Tinkerbell lip balm). She also thought the old hand dryers were quite the novelty, as they are operated by foot pedal. I sent Matt up to the third floor mezzanine to take this shot. Cause I wasn't going all the way up there. The original interior designer, Donald Deskey, made art an integral part of the “American Modernist” design within the Music Hall, and its shows. Fine artists created the murals, wall coverings and sculpture; textile designers developed draperies and carpets; and craftsmen made the wood panels and chandeliers. 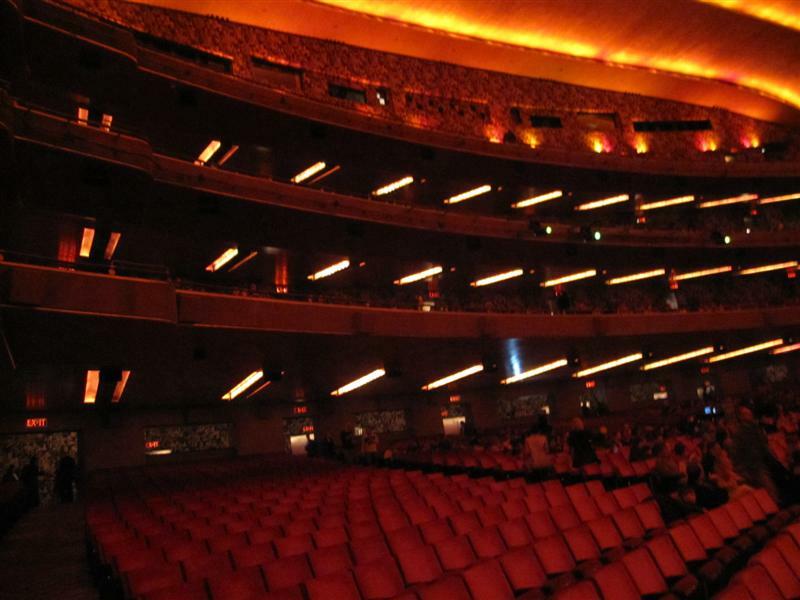 The experience of sitting in one of the orange velvet seats instantly makes any performance here better. 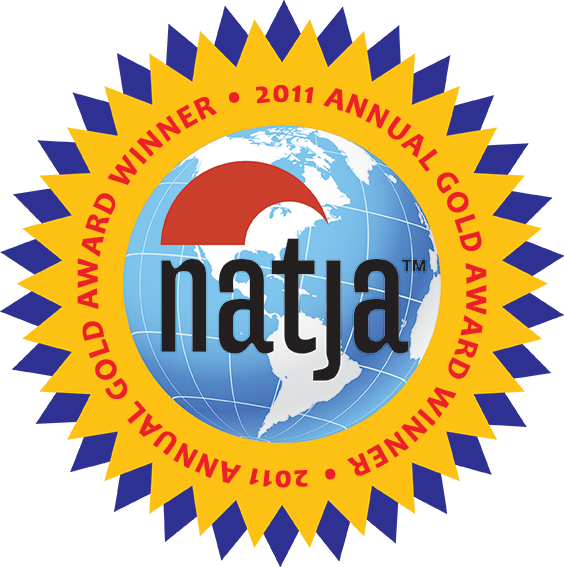 Which, in the case of this show, was a good thing. The architectural details and special effects really enhance the shows. The walls and ceiling are formed by a series of arches which each contain rows of lights, which are used in an effect like a sweeping progression of multi-colored light. In all, there are more than 25,000 lights within the Music Hall. This show didn’t necessitate the use of the “Mighty Wurlitzer” organ, which was built especially for the theater. But I love them, and this one is BIG. Its pipes, which range in size from a few inches to 32 feet, are housed in eleven separate rooms. 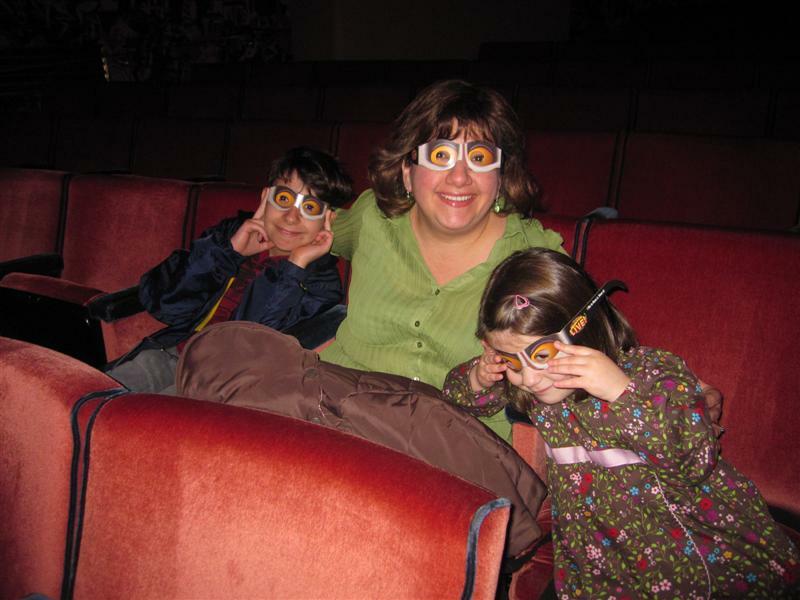 Someday, when The Girl is older, we’ll return to take the Radio City “Stage Door Tour.” It sounds really interesting; a one hour walking tour of the facility and the art collection, with commentary on the legendary events and shows that have taken place over 80 years. The tour ends with a meet-and-greet with one of the world-famous Rockettes. 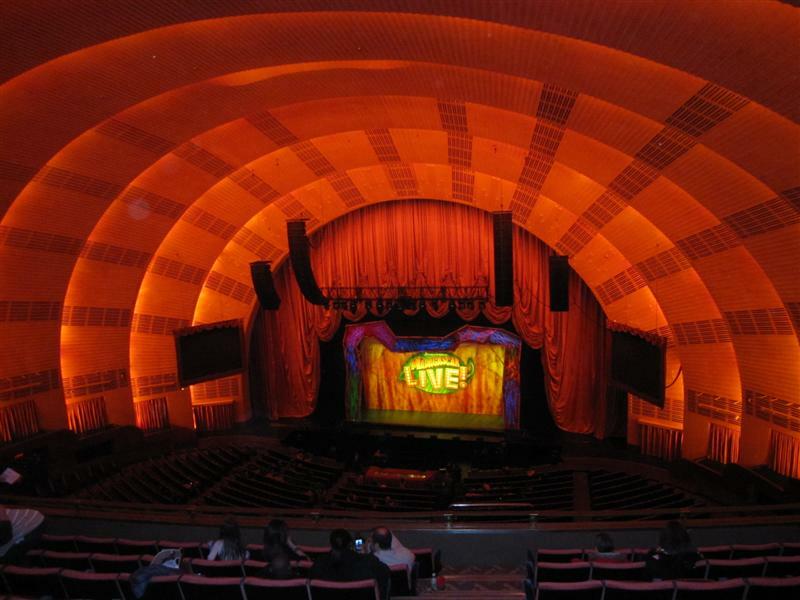 Radio City Music Hall opened its doors on December 27, 1932 and has been visited by over 300 million visitors from around the world. It earned official landmark status in 1978. 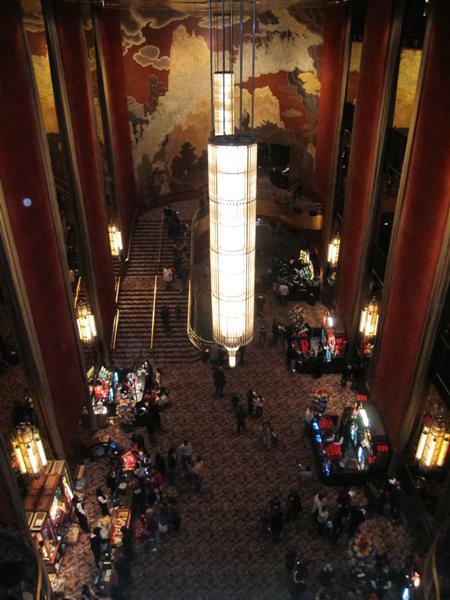 In 1999, Radio City underwent its most extensive restoration project. $70 million dollars later, all the seats, carpeting, and wallpaper had been replaced, murals restored and technical elements enhanced. 10!! Planning a trip to NYC? 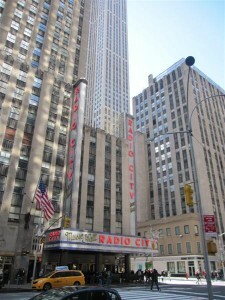 Visit Radio City. That’s an order. What a great idea for a birthday celebration! I am ashamed to say that I have never been there even though I have been to NY numerous times. It has been added to “The List”.